Jack Spade Size Chart The Jack Spade™ Sharpe Shorts will quickly become a favorite in your spring and summer wardrobe. 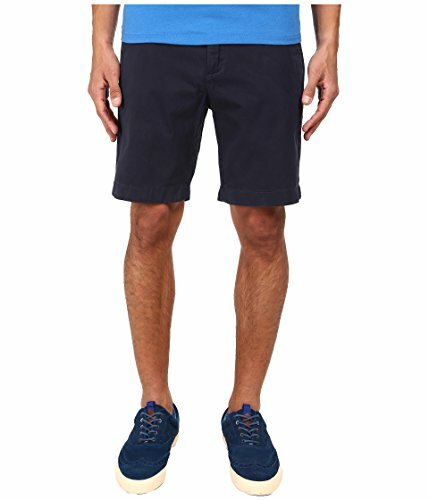 Classic-fit Sharpe Garment-Dyed Shorts. Button closure with zip fly. Belt loop waist. Side hand pockets. Back welt pockets. 100% Cotton. Machine wash cold, hang to dry. Imported. This item may ship with an attached security tag. Merchandise returned without the original security tag attached or a damaged tag may not qualify for a refund. Measurements: Waist Measurement: 32 in Outseam: 20 in Inseam: 9 in Front Rise: 11 in Back Rise: 15 in Leg Opening: 21 in Product measurements were taken using size 32, inseam 9. Please note that measurements may vary by size. The Jack Spade™ Sharpe Shorts will quickly become a favorite in your spring and summer wardrobe.